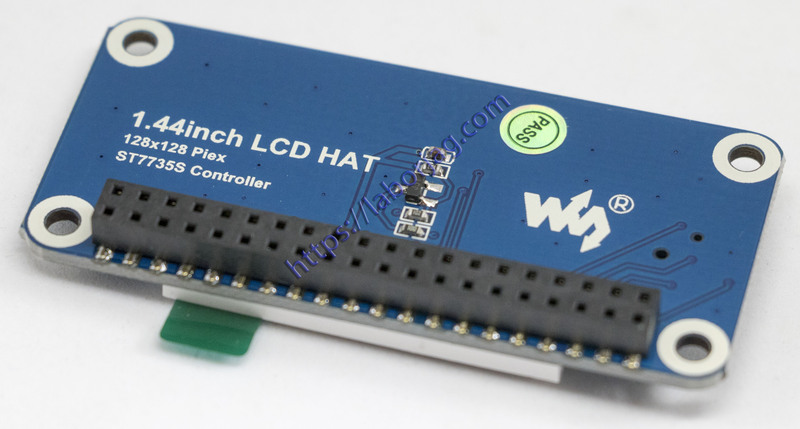 This is an LCD display HAT for Raspberry Pi, 1.44inch diagonal, 128×128 pixels, with embedded controller, communicating via SPI interface. Trying to add a control interface for your Pi. 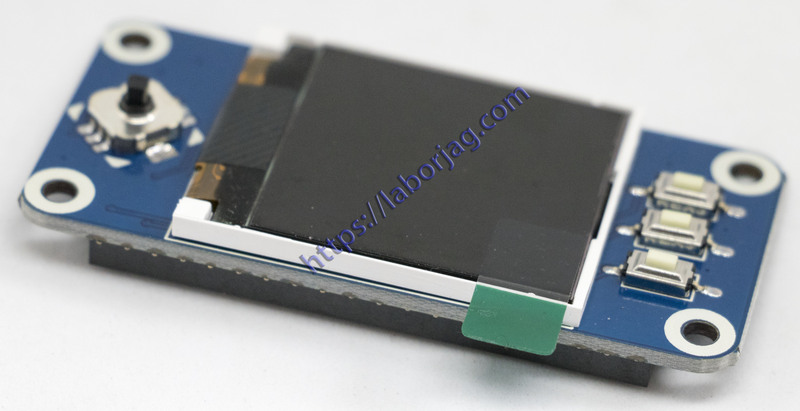 This compact display would be the ideal choice.